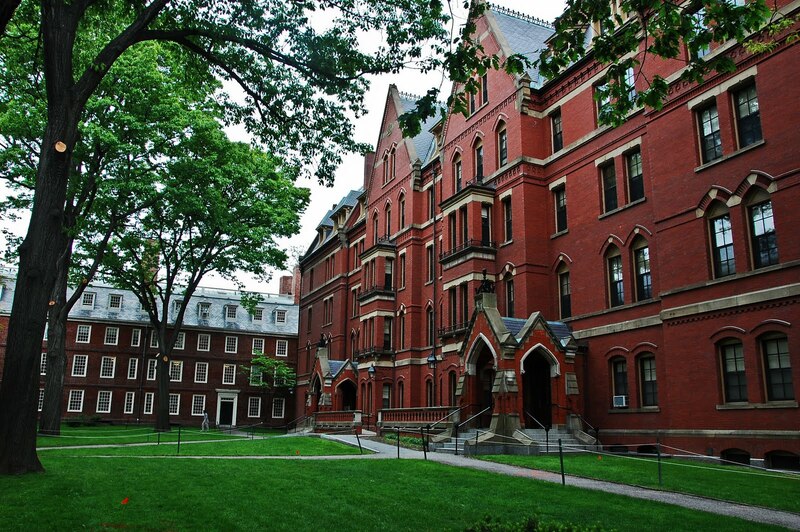 Harvard University is soon going to start a course on Indian epics “Ramayana” and “Mahabharata”. Anne E Monius, Professor, South Asian Religions at the University, will teach the course “Indian Religions Through Their Narrative Literatures”. Through the course, the students will try to examine the religious traditions and communities of South Asia through the stories told. Describing about the course, Professor Monius said that the course will study the Indian religion keeping in mind the poetic perception of Valmiki (Author of Ramayana) and Vyasa (Author of Mahabharata) and to modern performances of the epics in urban street theatres and television serials. Though these philosophical and scriptural epics have been studied by the scholars for over a century but the wealth in terms of narrative literature of them is still ignored, professor Monius added . Along with examining the Sanskrit texts of the two epics, the course will also look into dance performances, shadow puppet plays, modern fictional retellings, and televised renditions of the stories. Monius believes that the two epics easily transcend boundaries of genres ‘both in history and today’.